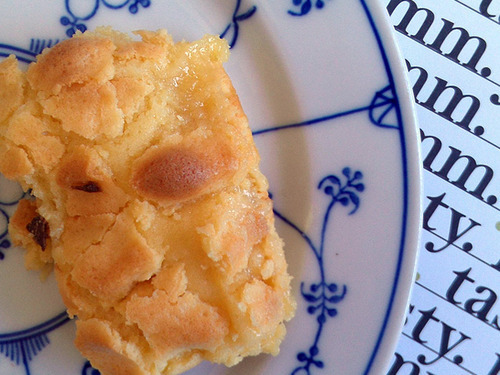 As you probably have figured out by now, I am kind of obsessed with Philadelphia Butter Cake. I consider it one of the finest foods not only in Philadelphia...but possibly the world. If you love butter, if you love cake, if you love all things delicious and unholy-but-wholly delicious, then you simply must visit Serious Eats to read my round-up of 7 great spots for this delicious treat in the city of brotherly love.